Announcing the availability of Mike Anello's new book: Local Web Development with DDEV Explained! Learn the basics of using a professional local development environment. Includes step-by-step instructions on how to get an existing Drupal site up-and-running in DDEV. Like their arboreal namesake, Rosewood Marketing is amazingly sound and particularly suited for very specific applications. Where the Rosewood tree serves to form the structure of certain fine musical instruments, billiard cues and chess pieces, Rosewood Marketing serves as a bridge for dozens of Amish and Mennonite small businesses to mainstream society. 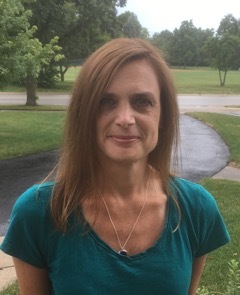 A lack of off-the-shelf eCommerce software products that could meet the unique needs of her family’s biotech manufacturing company was a real issue for Lisa Streeter. “We’re not a big enough company to afford large, custom database solutions, so we needed to figure out how to do everything in-house,” she explains. This summer, we're taking the all-new "Upgrading your local development environment with DDEV" lesson from our 12-week Drupal Career Online class and bringing it with us as we visit three different Drupal events around the USA. At each event, we'll be presenting it as a full-day workshop at no- or (very) low-cost to event attendees. Drupal development as a career is usually also a commitment to constant learning through ongoing professional development. Whether you make it a point to read blog posts or watch screencasts, sign up for some type of live-instructor training, or partake in co-working and meet-ups, on-going learning is a critical piece to being a professional Drupal developer. Top 5 List of Top Ten Lists about Drupal Talent & Careers in the U.S.
Read more about Top 5 List of Top Ten Lists about Drupal Talent & Careers in the U.S.
As trainers, feeders of the Drupal Talent pipeline, and researchers of strategies to attract and build the numbers and excellence of Drupal talent across the world, we spend a lot of time finding and training people in the ways of Drupal. Through resources, Mike Anello's many sessions and trainings at Camps and Cons, and through our flagship Drupal Career Technical Education program, we pursue our passion to teach more people Drupal. Spoiler alert! If you haven't seen “The Last Jedi” yet, this blog post includes what can be considered a minor spoiler. I've seen the movie a few times now (I saw the original Star Wars movie when I was 7 years old, and I've been hooked ever since), and I've been able to fully indoctrinate at least one of my kids in my love for the series. The following is a guest blog post by Brian Coffelt. Drupal Career Online, Fall 2017 Graduates! Read more about Drupal Career Online, Fall 2017 Graduates! 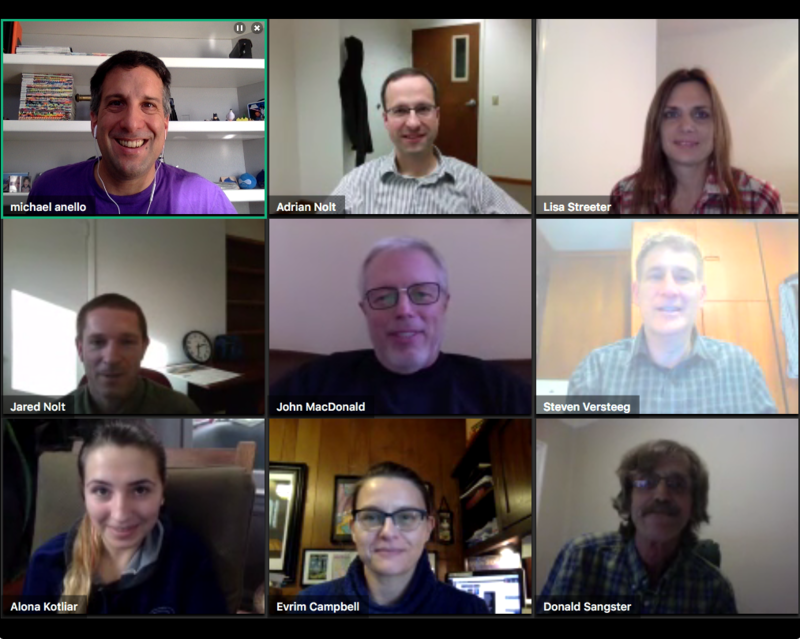 We'd like to introduce the Fall, 2107 graduates of Drupal Career Online (DCO), DrupalEasy's exclusive 12-week, live online Drupal training program. This is our 11th graduating class and the first of our recently updated all Drupal 8 curriculum. Read more about How do I learn Drupal? Let me count the ways. Over the past 6 years, we've training hundreds of people through our 12-week Drupal Career Online class, our new 6-week Mastering Professional Drupal Developer Workflows with Pantheon class, as well as our dozens of public and private trainings (literally) around the world.